10083. Terry Lee BITLER (Forrester F , Forest Fiester , William Franklin , Samuel , Thomas H , John , Johannes ). Terry married Miriam L MCMINN. + 15492 M i Terrance F BITLER. 10088. Eldon Michael HILNER (Freda E MICHAEL , Alta Belle FOUST , Mary Ellen BITLER , Samuel , Thomas H , John , Johannes ). 15493 M i Joseph M HILNER. + 15494 M ii David M HILNER. + 15495 F iii Stacey May HILNER. 10095. 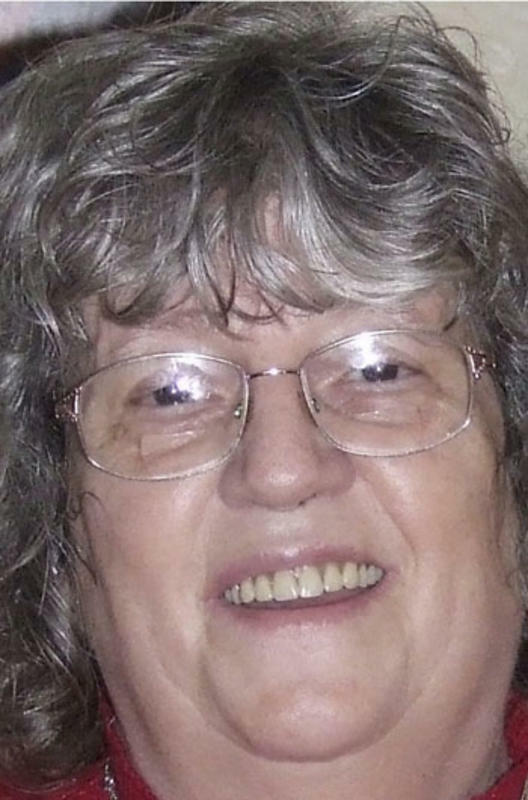 DeLila STEWART [scrapbook] 1 (Helen E BITLER , Abner Sydney , Charles Hopewell , Daniel , Thomas H , John , Johannes ) was born on 28 Nov 1938 in Bridgeport, Caddo Co, OK. She died on 31 Aug 2012 in St Mary's Hospital, Rochester, Olmsted Co, MN. DeLila resided in Davenport, Scott Co, IA. She resided in 1935 in 923 1/2 Harrison St, Davenport, Scott Co, IA. She resided in 1940 in 923 1/2 Harrison St, Davenport, Scott Co, IA. She worked as homemaker & daycare. She resided in 1995 in Rochester, Olmstead Co, MN. She worked with Textile Care until 2000 in Rochester, MN. DeLila married James Allen WELLS on 9 Nov 1957 in Davenport, Scott Co, IA. 15496 M i Tony A WELLS. 15497 M ii Scott WELLS. 15498 M iii Robert WELLS. 10097. Nancy Louise BITLER [scrapbook] 1, 2 (Paul Louis , Abner Sydney , Charles Hopewell , Daniel , Thomas H , John , Johannes ) was born on 28 Dec 1948 in Williamsport, Lycoming Co, PA. She died on 19 May 1996. She was buried in Picture Rocks Cemetery, Picture Rocks, Lycoming Co, PA.
Nancy graduated from Hughesville High School. She graduated from Williamsport Area Community College. She was issued a social security number in 1965 in PA. She worked with GTE Sylvania in 1972 in Muncy, PA.
Nancy married Rudolph Edward REMSNYDER "Rudy" about 3 Jul 1972 in Lycoming Co, PA.
15499 M i [M] REMSNYDER. 10098. Marilyn Lee BITLER 1, 2 (Paul Louis , Abner Sydney , Charles Hopewell , Daniel , Thomas H , John , Johannes ) was born on 19 Apr 1953. She died in 1990. She was buried in Picture Rocks Cemetery, Picture Rocks, Lycoming Co, PA.
Marilyn married Donald Hamar FARRAR about 3 Feb 1972 in Lycoming Co, PA.
15500 M i Christopher D FARRAR. 10106. Randall Charles "Randy" BITLER (Abner C , Abner Sydney , Charles Hopewell , Daniel , Thomas H , John , Johannes ). Randy married Judith A DOUROS. 15501 M i Thomas Charles BITLER. 15502 M ii [Male] BITLER. Randy also married Kathleen R DANGELMAIER, daughter of Donald DANGELMAIER and Agnes. Kathleen was born on 2 Jul 1948 in Winnemucca, Humboldt Co, NV. 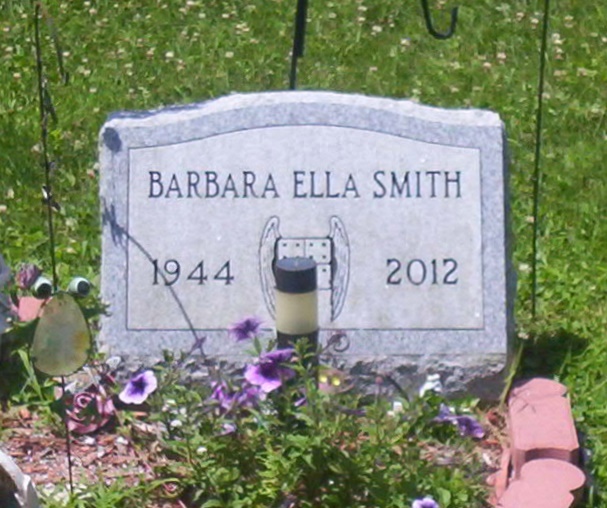 She died on 21 May 2013 in Clarkston, Asotin Co, WA. She was buried in Creamated, Ashes Spread. Kathleen graduated from Lowry High School in 1966 in Winnemucca, Humboldt Co, NV. She resides in 1969 in NE. + 15503 F iii Angelique Rene BITLER. 10109. Montgomery E "Monty" ZACH (Otto Bitler ZACH , Mary Ellen BITLER , Charles Hopewell , Daniel , Thomas H , John , Johannes ). 10110. Susan Fiester WINSOR (Donna Lou FIESTER , Cora Mae BITLER , Charles Hopewell , Daniel , Thomas H , John , Johannes ). Susan married David Eugene ZANUSSI. 15506 F i Anne Louise ZANUSSI. 15507 M ii John Andrew ZANUSSI. 15508 F iii Sara Wistar ZANUSSI. 10115. Roberta HICKS (Doris B MCLAIN , Ethel A BITLER , Charles Hopewell , Daniel , Thomas H , John , Johannes ). Brandon PHILLIPS 1 died before 2013. 10116. Gerald Michael HICKS 1, 2 (Doris B MCLAIN , Ethel A BITLER , Charles Hopewell , Daniel , Thomas H , John , Johannes ) was born on 12 Sep 1962 in Muncy, Lycoming Co, PA. He died on 29 Apr 2009. He was buried in Picture Rocks Cemetery, Picture Rocks, Lycoming Co, PA.
Gerald was a member of Picture Rocks Baptist Church. He was a member of Sons of the American Legion Post 251 in Montgomery, PA. He resided in Apr 2009 in Montgomery, Lycoming Co, PA.
Gerald married Richele J POUST. 15510 F i Janelle HICKS. 15511 M ii Josh HICKS. 10117. Barbara Ella SMITH [scrapbook] 1, 2 (Cora Mae MCLAIN , Ethel A BITLER , Charles Hopewell , Daniel , Thomas H , John , Johannes ) was born on 20 Jul 1944 in Muncy, Lycoming Co, PA. She died on 18 Oct 2012 in Manor Care South, South Williamsport, Lycoming Co, PA. She was buried on 20 Oct 2012 in Picture Rocks Cemetery, Picture Rocks, Lycoming Co, PA.
Barbara resided in Jul 2009 in Picture Rocks, Lycoming Co, PA. She was a member of Picture Rocks Fire Company. She was a member of Picture Rocks Baptist Church. 15512 F i Susan L MUMMAW. 15513 F ii Kelly L MUMMAW. 15514 M iii Thomas J MUMMAW. 10118. Ann Marie AKERS 1, 2 (Cora Mae MCLAIN , Ethel A BITLER , Charles Hopewell , Daniel , Thomas H , John , Johannes ) was born on 5 Mar 1955 in Muncy, Lycoming Co, PA. She died on 16 Jul 2009. She was buried in Picture Rocks Cemetery, Picture Rocks, Lycoming Co, PA.
Ann resided in Jul 2009 in South Williamsport, Lycoming Co, PA. She was a member of South Williamsport United Methodist Church. 15515 F i Sara A MIGNANO. Ann also married Daniel L TAWNEY Sr on 20 Aug 1992. 15516 M ii Daniel L TAWNEY Jr. If you would like to contribute photos or other information about persons listed on these pages, make corrections, or add information, please contact me at .